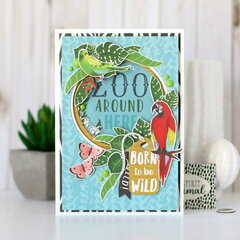 Add Zebra stripes to your A2 cards for an unexpected wild touch! 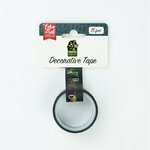 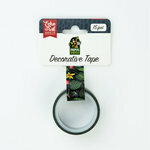 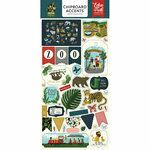 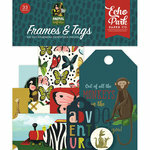 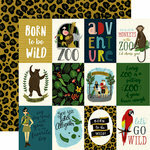 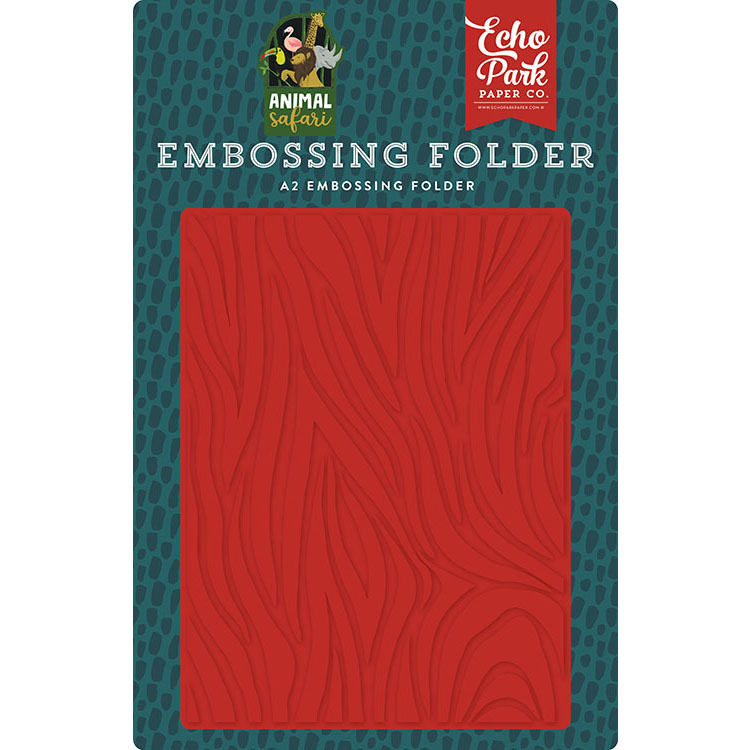 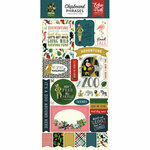 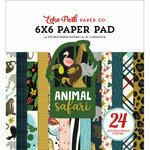 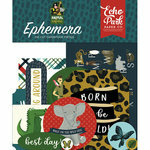 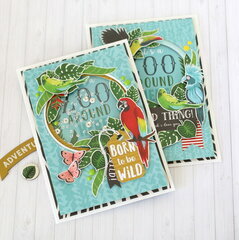 There is one 4" x 6" Embossing Folder included from the Animal Safari Collection by Echo Park. 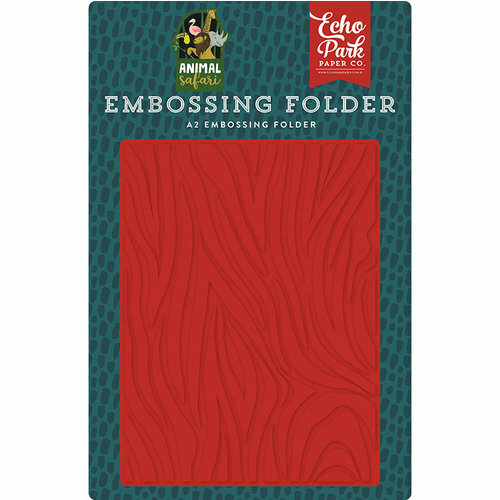 The folder is compatible with most embossing machines (sold separately).